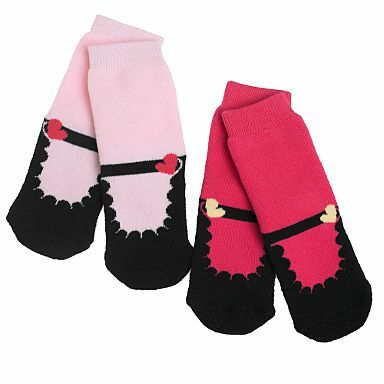 …how cute are these socks? I HAVE to make them mine! Well ok, Leila’s… but same difference ’till she’s old enough to wipe her own bum right?